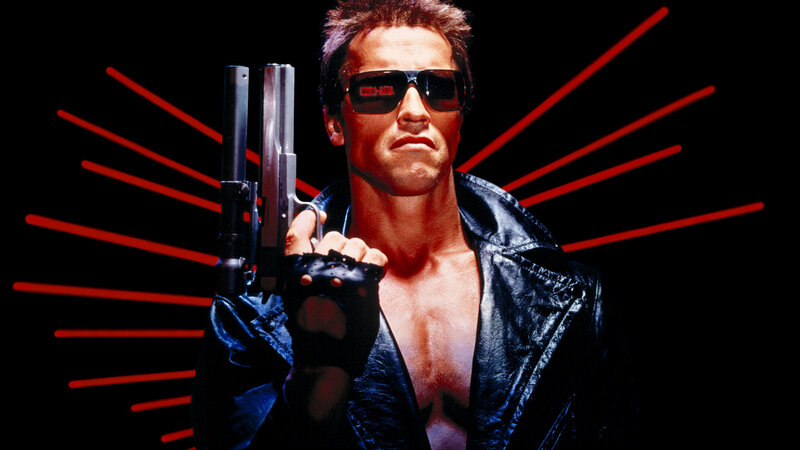 “The Terminator” — Whatever you thought of “Terminator: Genisys,” the summer blockbuster heavily references the first two films, and should have given you a taste to revisit James Cameron’s lean, mean 1984 original. It’s the best John Carpenter film John Carpenter never made. “Hard to Be A God” — My full review is here. Master Russian director Alexsei German spent 14 years on his final film, a magnificently bleak and disgusting three-hour sci-fi film about an Earth scientist stuck on a backwater planet in the throes of a brutal Middle Ages. You can’t look, you can’t look away. “Renaissance” — A pre-Bond Daniel Craig provides the voice for the hero in this moody French sci-fi film with striking white-on-black animation. “Butch Cassidy and the Sundance Kid” — George Roy Hill’s classic film finds the middle ground between old-school Western and ’60s counterculture ode in this tale of two outlaws (Paul Newman and Robert Redford) growing obsolete in a changing America. It has a final freeze frame that will live in infamy. “Kung Fu Hustle” — Stephen Chow’s go-for-broke 2004 martial arts comedy is half action film, half Looney Tunes comedy, with physics-defying setpieces that are as exciting as they are hilarious.